It is well understood that literature reflects the anxieties of the society it was created within. This is doubly true for science fiction. And so it is interesting to note that world (or galactic) governments, a hallmark of 20th century sci-fi, have been replaced in more contemporary works by a new power structure: the corporatocracy. But it doesn't take a science fiction writer to observe that all around us there are faint traces of national authority being undermined or supplanted by companies. This week we are going to explore how Alphabet and Amazon are taking over the world. Alphabet Inc. - The three months to September 30 were very handsome indeed for Google's parent organisation. The second largest publicly listed company on earth (by market capitalisation) raked in $27.2b. That's a jump of $5b over the same quarter last year. In fact, 2017 on the whole has been a delight for investors; shares have climbed 25% since the beginning of the year. Google, first amongst Alphabet's children, continues to power ahead. A glowing report from Chief Financial Officer Ruth Porat praised strong performance from the advertising business and particularly YouTube. Google Chief Sundar Pichai was similarly disposed. For the first time ever Porat also highlighted the health of Alphabet's other 'Bets', like Waymo (self-driving cars) and Nest (thermostats and other smart home devices). And as has been the case for several quarters now, Alphabet's huge investment in DeepMind continues to push the envelope in artificial intelligence. And while it was not broadly explored in these earnings, one can also clearly infer Alphabet's desire to attack Amazon and Microsoft in the business web services market through its partnership with Cisco. Why does any of this matter? Because these figures and plans bring into sharp relief the world's efforts to rein-in the behemoth. Against the backdrop of Alphabet's earnings, the billion dollar fine that European anti-trust regulators slapped on Mountain View earlier in the year seems laughable. And yet, there are concerns within the company about margins. Google's Traffic Acquisition Costs are soaring, as are its payments to other technology partners. And Amazon has entered the advertising business. Sir. Martin Sorrell (CEO of WPP - one of the world's biggest ad agencies) estimated that Amazon may have taken as much as $2.5b out of the ad. market last year. Amazon - The King Kong to Google's Godzilla, Amazon also released a stunning set of numbers for the quarter: revenue was up 34% for the quarter (a cool $43.76b). Its tenth consecutive quarter of profit growth bought home $256m for the company. Similar to Google, Amazon has enjoyed a boost in share price by some 29% since the year started. Depending on where you are in the world Amazon means something different. In America you've probably shopped online there for years and may also now peruse the aisles of Amazon Fresh. Outside America you may own an Alexa home assistant or watch Amazon Studios content on its streaming service Prime. And if you like reading e-books, you most likely also have a kindle device or the kindle app installed on your phone or tablet. But no matter where you are, one thing is certain. You've spent time (and probably lots of it) on websites that are hosted by Amazon Web Services, the architecture that keeps large sections of the internet operating. It's one of the lesser-known Amazon products (at least outside the tech world) but AWS is also now one of the big earners: it bought in $4.6b for the quarter, up from $3.2b this time last year. So Amazon is not only taking over the internet, it is also taking over the services that power the internet. This is exactly the pie that Google and Cisco want a piece of. Amazon has also quickly absorbed the $13.7b price tag that came with its Whole Foods purchase and it remains dogged in its pursuit of breaking open new markets. The pharmaceutical industry was shaken by reports that Amazon may be pursuing licenses to retail medicine both online and in-store. When companies the size of Bayer are warning of, 'the Amazon effect', we should all take heed. 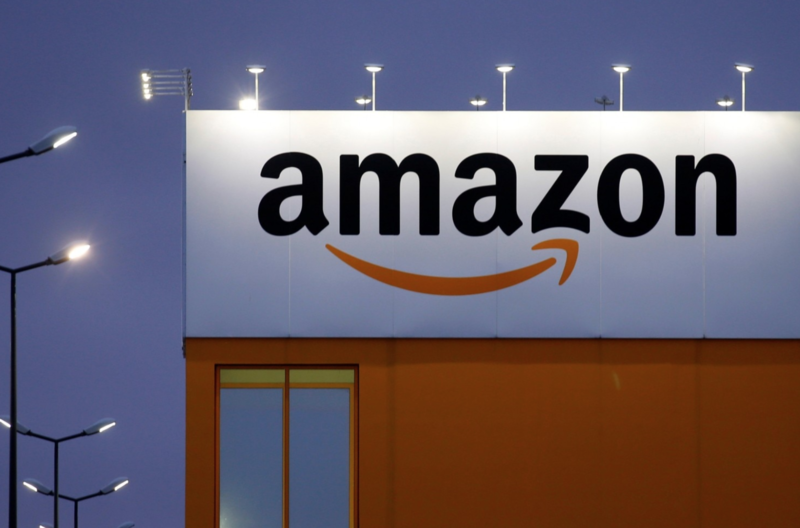 Recent efforts by cities around the US to woo Amazon as it plans to build its second headquarters are but one example of the sway that these massive companies hold over society. Elsewhere investigations and revelations continue as to the roles of Google and Facebook in the propagation of false information in the lead-up to the US election. And Apple gears up for yet another cycle of scintillating sales with the release of the new iPhone X. The money, the influence, and the opportunities wielded by these enormous organisations means that in many ways they are already beyond the control of national governments. Left to their own devices (no pun intended) they will undoubtedly try to clobber each other in an unending battle for global dominance, but one wonders what the fall-out might be. Particularly when they come up against the might of China's giants - Tencent, Alibaba, Baidu and Xiaomi. A welcome back, a hello and a goodbye. 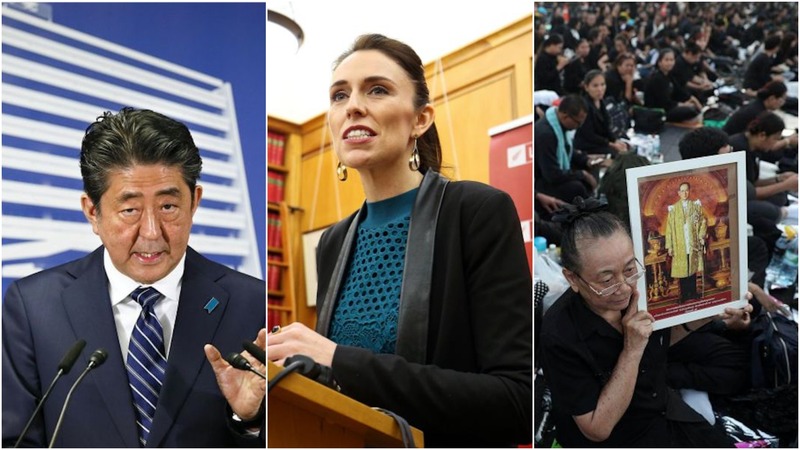 Renewal, change and replacement - As our readers will recall, Shinzo Abe's Liberal Democratic Party was predicted to win a tidy sum of seats at last weekend's election. There were no surprises for the incumbent who won in a landslide: securing 284 of the 465 lower house seats. Overcoming a disastrously low approval rating earlier in the year, Abe's muscular response to the deepening North Korean nuclear crisis became a clarion call for conservative voters. With a super-majority in parliament and a population on something akin to wartime footing; Abe will undoubtedly use his mandate to militarise Japan's expressly pacifist constitution. Stay tuned. In New Zealand the newly sworn-in Prime Minister Jacinda Ardern has entered office swinging. Riding in on a distinctly left-leaning platform, the Labour leader has promised a government that will be "focused, empathetic and strong". Aged 37, she is the latest entrant into the club of young world leaders, following Canada's Trudeau (45), France's Macron (39), and Austria's newly-minted Prime Minister Sebastian Kurz (31). Bangkok stood still on Thursday as the late King Bhumibol Adulyadej was cremated, one year after his death. Tens of thousands of Thais lined the route to watch the once-in-a-generation event take place. The procession was fittingly elaborate and ornate for a country with such devotion to its royal family. This caps a year of mourning and will precede the official coronation of Bhumibol's son, King Maha Vajiralongkorn. It was a banner week for old pieces of paper. The week in letters - What would you give for life advice from arguably the smartest human who has ever lived? This question went from being epistemological to literal last week when Albert Einstein's theory of happiness was sold for $1.5m. In 1922 the newly-minted Nobel laureate had scribbled his theory out and given it to a Japanese bellhop as a tip. We'll pass on Einstein's advice (for free): "A calm and modest life brings more happiness than the pursuit of success combined with constant restlessness." Let's hope the new owner can embrace the philosophy of a man who defined our place in the universe. When Alexander Oskar Holverson wrote a glowing onboard review of his cruise liner to his mother, there was no way he could have known she would receive it alongside his body. The letter, dated April 1912, was recovered from the icy waters of the Atlantic alongside hundreds of bodies and flotsam. It was all that remained of the Titanic. 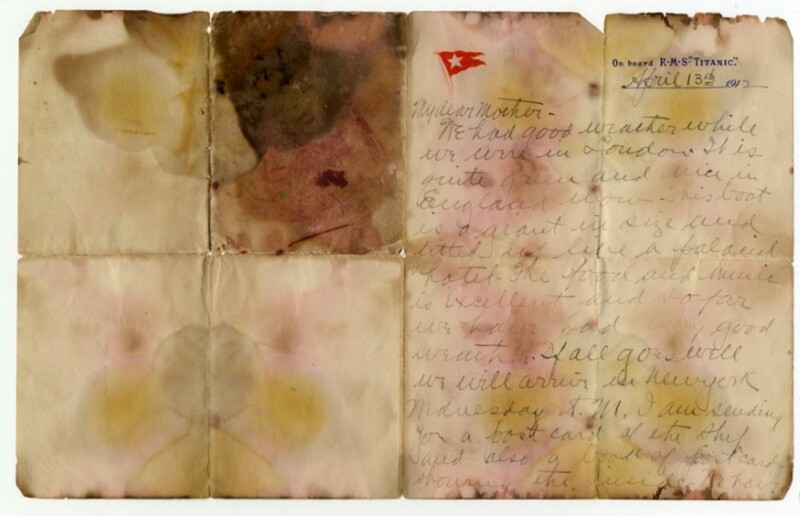 This week Holverson's letter was sold at auction for $166,000; the most expensive and possibly last remaining intact letter from the doomed ship. It contains the pitiable line, "So far we have had very good weather. 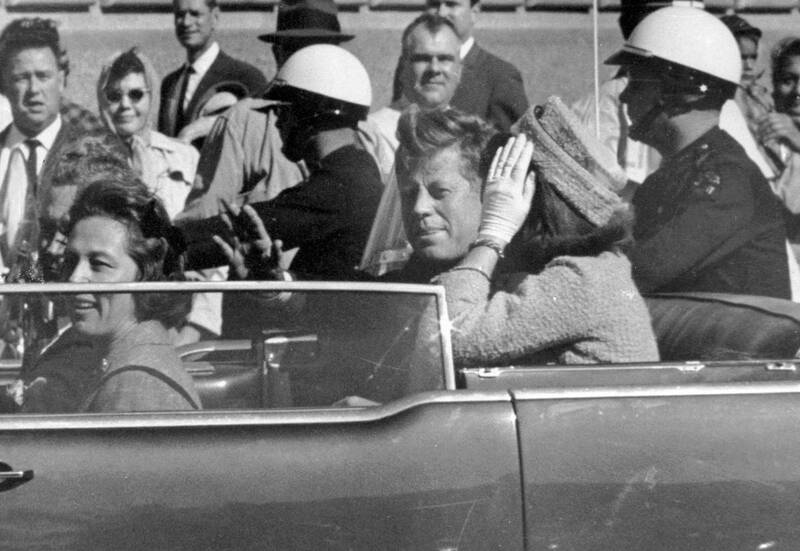 If all goes well we arrive in New York on Wednesday A.M."
It's unlikely that this release will implicate the CIA, FBI, Cubans, aliens or mafia. This is exceptionally good news. 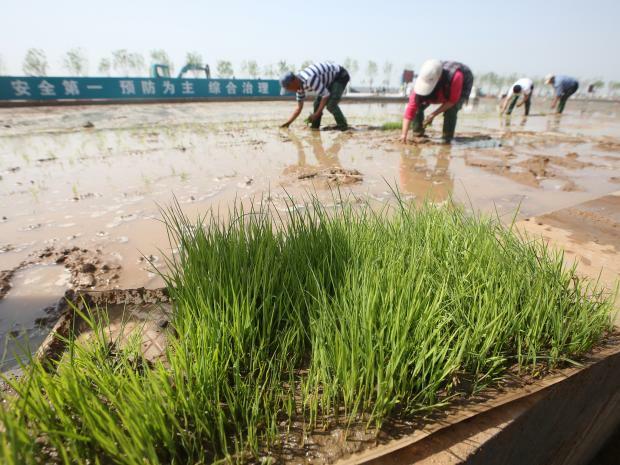 A sea of opportunities - After decades of research Chinese agricultural scientists have finally nailed an important milestone: a new variant of rice that can be grown in salt water. This could possibly open up areas for food production on the coast that could feed 200m people. Out utero surgery - In a world first doctors have performed corrective spinal surgery on a baby after removing the womb from the mother's body. Spina bifida is an intensely debilitating disease that occurs when the spine does not form correctly in the womb. This is extraordinary. Citizenship fiasco - Australia's High Court has ruled on a bizarre constitutional challenge brought against seven parliamentarians, including the Deputy Prime Minister (pictured above). During the year it was claimed that they all fell afoul of an arcane rule against holding claim to (or actual) citizenship of another country while seeking public office in Australia. It's been a fascinating few weeks as the highest court first heard and then mulled over whether or not to swing the axe on the so-called "Citizenship 7". They did. 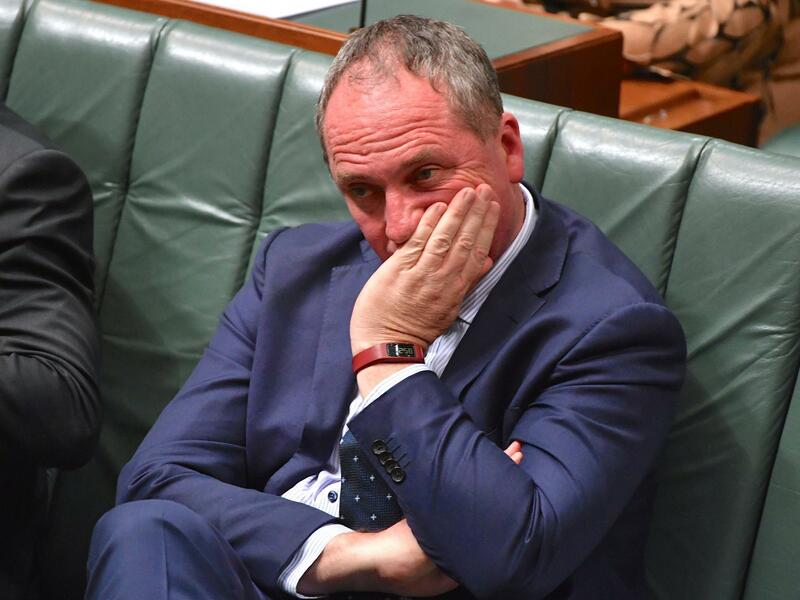 The Deputy PM Barnaby Joyce was ejected from office for his crime of being a surreptitious New Zealander, along with four other benchmates. While he will be able to challenge his seat (Joyce took the prudent action of renouncing his other antipodean birthright), the judgment this week has thrown the government into disarray especially since it was already operating on the slimmest of majorities in parliament. There is no punchline here. The entire affair has been a joke. To our readers in over 185 countries we have to ask: have you seen a more obscure and damaging political crisis? Send your replies to politicalblunders@inkl.com. Your weekend long read... Nike doesn't just make a neat pair of sneakers, it has revolutionised the production and design chain. They've come a long way from the (well-founded) sweat-shop accusations of the 1980's and 1990's. Yet another pearler from the inimitable Financial Times. 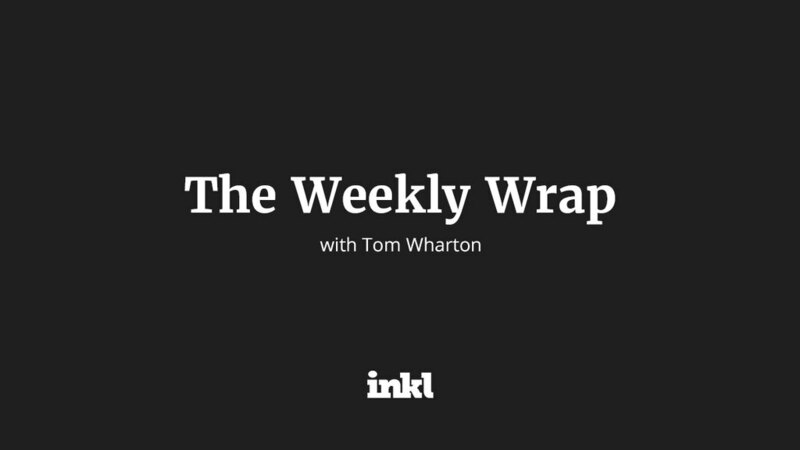 Lastly, please share The Wrap with friends and family if you found it interesting.